Save Trestles: Happy Two Year Anniversary. On Dec 18, 2008 Trestles and San Onofre State Park received the best holiday gift ever! The Federal government (via the Secretary of Commerce), deemed the toll road inconsistent with environmental laws--thereby slamming the door on the construction of this hideous project. 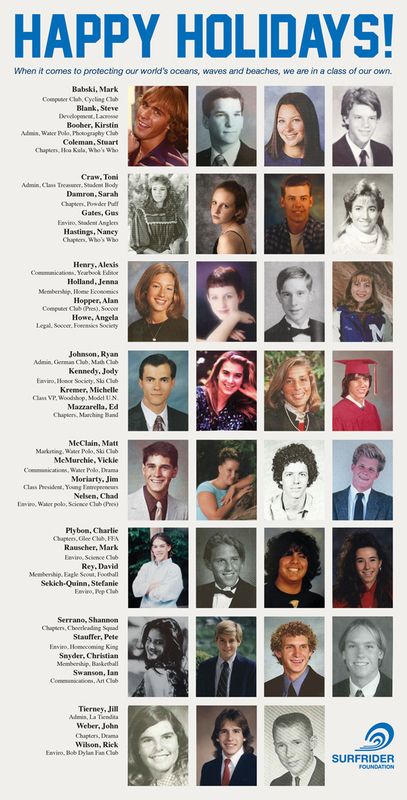 Surfrider Foundation plans to celebrate this anniversary every year. It's important to continuously celebrate our victories, yet it is equally important to acknowledge this anniversary date as a way to stay vigilant and ensure that both Trestles and San Onofre State Park remain in the pristine condition that we know it now. 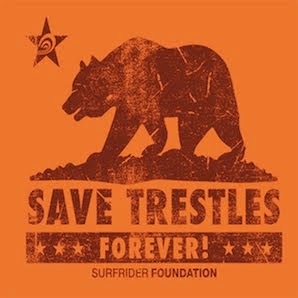 So from all of us at Surfrider....Happy 2nd Anniversary of a "Saved Trestles"! And Happy Holidays!